M.Arch Architects provides comprehensive survey to New York New Amsterdam Theatre. M.Arch Architects was hired by the New York City Economic Development Corporation to provide a comprehensive building systems review that included detailed structural analysis, mechanical, electrical, plumbing, sprinkler, waterproofing, fire alarm, vertical circulation systems, and interior and exterior landmark repairs to one of the nation's most historic art nouveau theatres. The building survey was performed in conjunction with the building tenant Walt Disney Theater Corporation, and Hunter Douglas Construction Group. 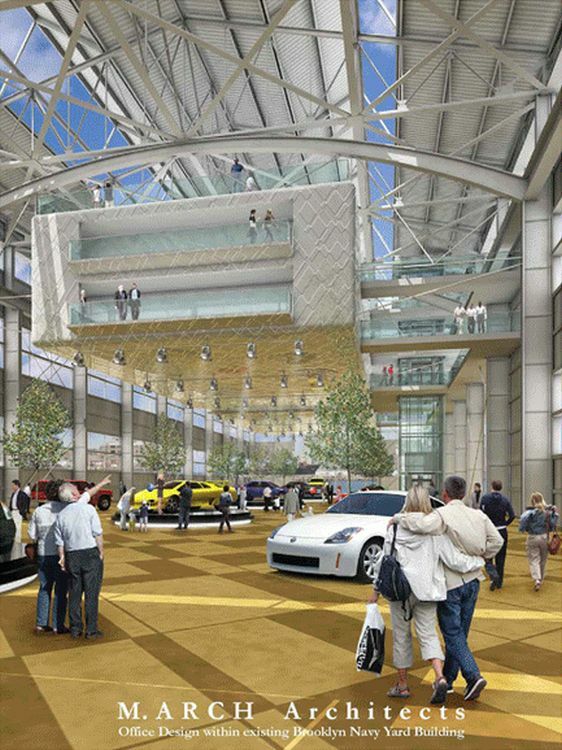 The survey included sub contractor budgets and time schedules for proposed future repairs. M.Arch Architects was hired to perform a feasibility study for one of New York's most popular streets. 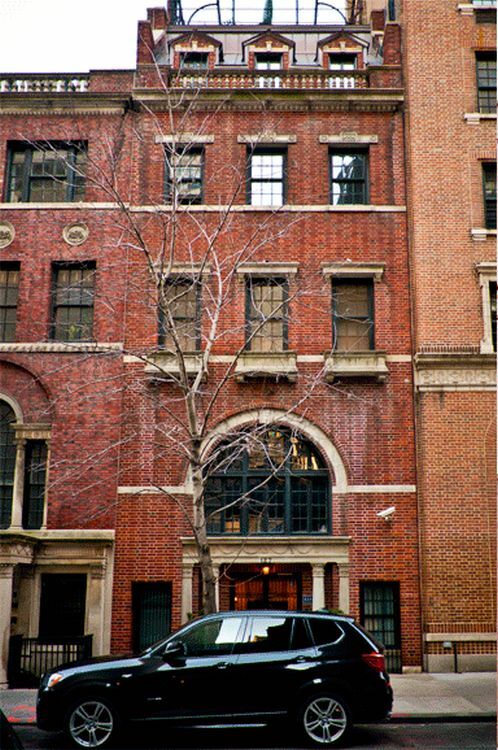 Home to billionaires and the worlds leader of business and arts, 57th street ranks high on the list of the worlds most expensive real estate places. M.Arch Architects provided schematic designs for the adaptive reuse of the existing building on the southerly side of Fifty-Seventh Street with the westerly side of Tenth Avenue. These museums of Boxing are schematic designs for two sites one in a Las Vegas Hotel/ Casino and one planned for 42nd Street New York City. Perhaps America's or the world's greatest sports collections, the Boxing Hall of Champions incorporates the latest technologies of animation, video, sound and robotics engendering the sense of immediacy between the viewer and viewed in a totality of experience, unique and memorable. The collection spans the sports history in three areas, the pre-Queensbery rules, the golden age, and the modern age of boxing. The video collection spans the history of the sport in film that is the best collection in the world. To add the collection expands to include memorabilia from Hollywood as many of the greatest Hollywood films in history mimic the character building and relationships that take place inthe Sweet Science of boxing. 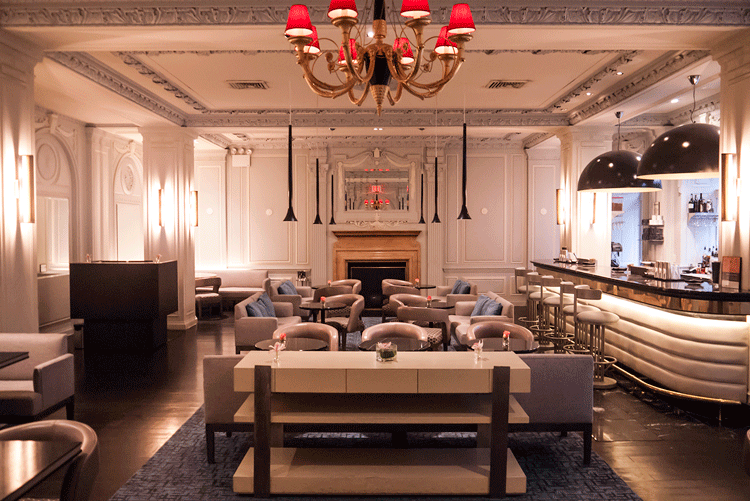 M.Arch Architects implemented advanced survey technology including total station and laser scan to BIM solutions for the interior renovation of this historic hotel interior that was once the meeting place of William Randolph Hearst. Interior artificial and natural light is married in a unique and memorable setting within this successful day and night time event place. Releash NYC - 100 Riverside Boulevard Releash is Manhattan's newest and perhaps most elegant pet store. With breathtaking views of the Hudson River just beyond the Hudson river park this corner store's location is unparallelled. Strategic planning was organized to achieve the store's commercial use inside this strictly residential building. The Architects uncovered records about the new building's ULURP (Urban Land Use review Procedure) that achieved the goals of the client. Two fine play/run rooms allow healthy activity for dogs. Two back offices, conference room, kitchenette and storage rooms manage the grooming retail and reception areas of the this fine store. M.Arch Architects was hired by Churchill Corporate Services to design and permit the exterior storefront entrance of a NYC Landmark building for a new corporate interiors showroom. M.Arch Architects worked closely with the Landmark Preservation Commission and the building management company to incorporate the owners wishes into a welcoming art filled entrance into the showroom. Presently in development the project is planning construction June 2012. Executive Office for Nestseekers International Real Estate - This is one of several retail offices we have designed for real estate companies. M.Arch Architects employees the greatest use of like, air, views, that compliment the interior materials chosen for walls, floor, ceilings. Specific to the each space is a conscience and detailed attention to furniture and its choice and placement. M.Arch Architects was hired as the architect for the new interior fit out of an international real estate office located on Riverside Boulevard and 65th Street Manhattan. Adjacent to the world renowned Manhattan's Riverside West Park this real estate office occupies the ground floor of a new Donald Trump development. Our scope of work included change of building use, coordination of interior design by Andres Escobar, mechanical, plumbing, and electrical design. Interior finishes and specifications,furniture fit out, and DOB sign offs. M.Arch Architects worked closely with the construction team recommending means and methods of construction, referencing sections of building code so that the construction team could perform their work in compliance with the department of buildings energy code, plumbing code, National Fire Protection Assocation as well as the New York City Fire Code. M.Arch Architects was hired as the special inspections agent for the new Fox Medical facility. Occupying a second level this facility contains highly technical pressurized rooms for performing surgery. The building systems design and engineering coordination that included sprinkler calculations and testing were part the project. 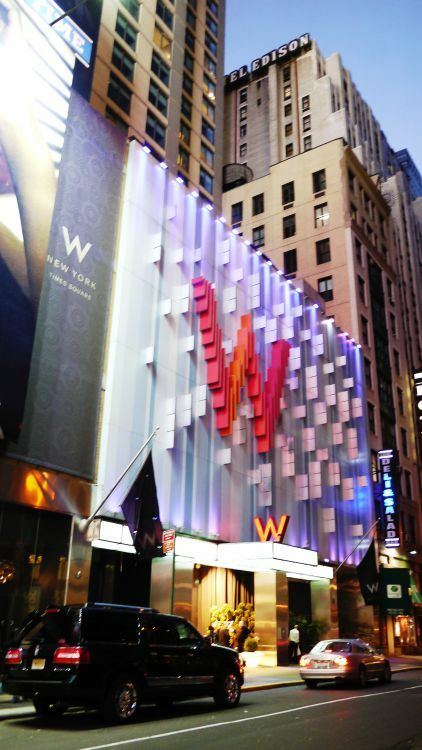 M.Arch Architects was hired by a the national advertising firm to plan, design, and permit this pop up store among the trafficked space in New York; Times Square. 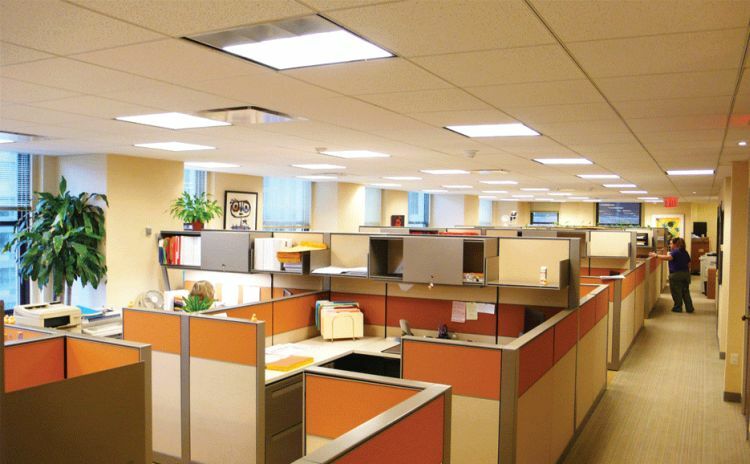 M.Arch Architects was hands on also in the site installation insuring the highest safety standards were followed in labor union organization, electrical, and lighting installations and proceeded according to schedule and budget. Within the existing riverfront Brooklyn Navy Yard Ship building M.Architects was commissioned by a New York advertising and printing company to design a proposal for 30,000sf of class A office space suspended above the ground floor and supported by the buildings existing structure and crane hoist. Our staff worked closely with engineering teams and the Brooklyn Navy Yard officials in this exciting project that has gained prominence as the most ambitious project in the BKNY complex. 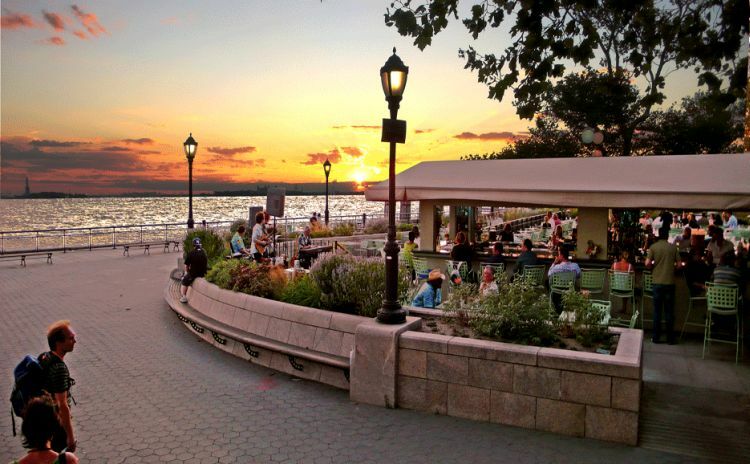 Battery Park Gardens is a unique restaurant located at the end of Manhattan that hired M.Arch Architects to produce conceptual designs for seating arrangements, an entertainment stage, and other branding concepts involving t-shirts, awnings, furniture placement, and outdoor cafe permitting. M.Arch Architects designed, permitted, inspected, managed construction, and closed permit applications for the installation of the Times Square temporary facility for the Revlon's social campaign "LOVE IS ON". Our work involved consultation and coordination with branding companies, manufacturers, transportation engineers, community boards, and regulating officials. The pop up shop provided the opportunity to demonstrate Revlon's products to the diverse group of people at one of the world's most known place. M.Arch Architects founder March Chadwick working with Frank Williams participated in the design and construction administration of the building as well as coordination of the interior design with the Rockwell Group. The Hotel is organized with a reception lobby at grade with fast shuttle elevators that take Hotel guests up to the Fourth Floor Sky Lobby. 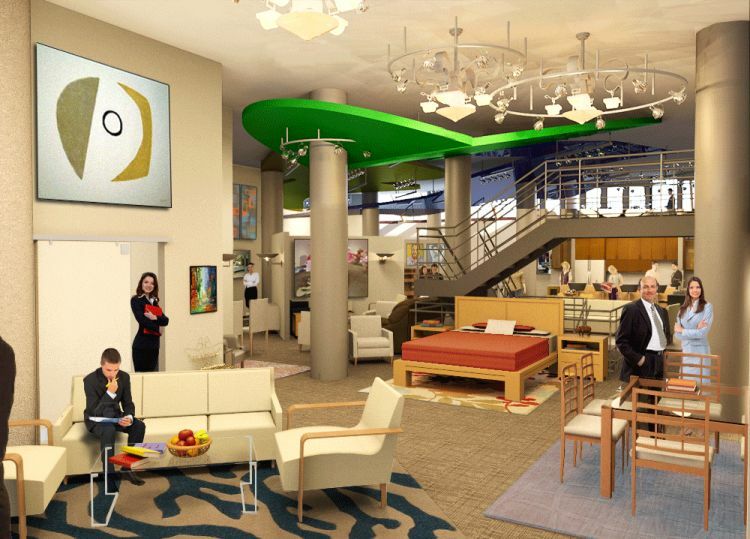 The Sky Lobby has a Lobby, Lobby Lounge, Restaurant, Bar Area and the Hotel Reception Area. M.Arch Architects designed an interior office renovation for a law firm located in the financial district of New York City, specifically at 125 Maiden Lane. Our team designed and coordinated the interior partitions, furniture, mechanical systems, sanitary, electrical installations and fire control, allowing to detect conflicts between disciplines before the start of construction. Such coordination facilitated the design process, providing a harmonious, modern, warm and professional atmosphere for those who use it. M.Arch Architects was hired to change the certificate of occupancy legalizing the classroom spaces below grade as well as the public assembly permit that is important to the numerous fundraising efforts the non-profit business does in the neighborhood. M.Arch Architects also worked closely with the client repairing structural conditions of the front facade and permitting exterior wall repairs to this historic structure. M.Arch Architects was hired to perform special inspections on the work performed in this building. There were various construction standards that had to be met in certain areas of the construction spaces that had to be updated after each inspection to assure the space would be safe to work in. After multiple inspections of the construction site, M.Arch Architects deemed the work performed up to NY Department of Buildings code. M.Arch Architects produced a comprehensive design including zoning, structural design, mechanical, electrical, plumbing solutions, rooftop garden design, and interior design. The challenging full lot extension was approved in part because of our investigation into the cultural significance of the original building owner William Woodin, founder of the American Car and Foundry Company. Working closely with NYC Landmark Preservation Commission and the Department of Buildings we succeeded in gaining a rarely approved full lot extension for the client. The project was performed in two phases doubling the facility size by removing and supporting a section of a structural wall dividing two office units. The building systems design and engineering coordination was also phased into the project. The visually appealing combination of warm wood floors, clean blue horizontal surfaces, and artistic wall paintings are connected visually with a corridor that breaks between dental stations playfully adorned with alphabetic symbols. M. Arch Architects proposal dug into the fabric of the west Brooklyn neighborhood tapping the rich resources of talented entrepreneurs and existing tenant mixture that involves physical health and culture. Our proposal included Chelsea Market type stores, a public park, rooftop garden, hundreds of thousands of square feet of commercial office space, and a museum of boxing with a physical culture establishment. From lease negotiations and space planning to final completion our building experts deliver pertinant time sensitve design solutions throughout each project. Client goals have ranged from extensive exterior renovations to detailed kitchen layouts and custom millwork interiors. Past projects include the NYC Firebird restaurant, NYC 9th Avenue Cocina Restaurant, and Bowery Time Interiors, and various seating layouts with public assembly permits for parts of lower Manhattan. M.Arch Architects designed building located in Queens Boulevard intended to a residential or a commercial use.